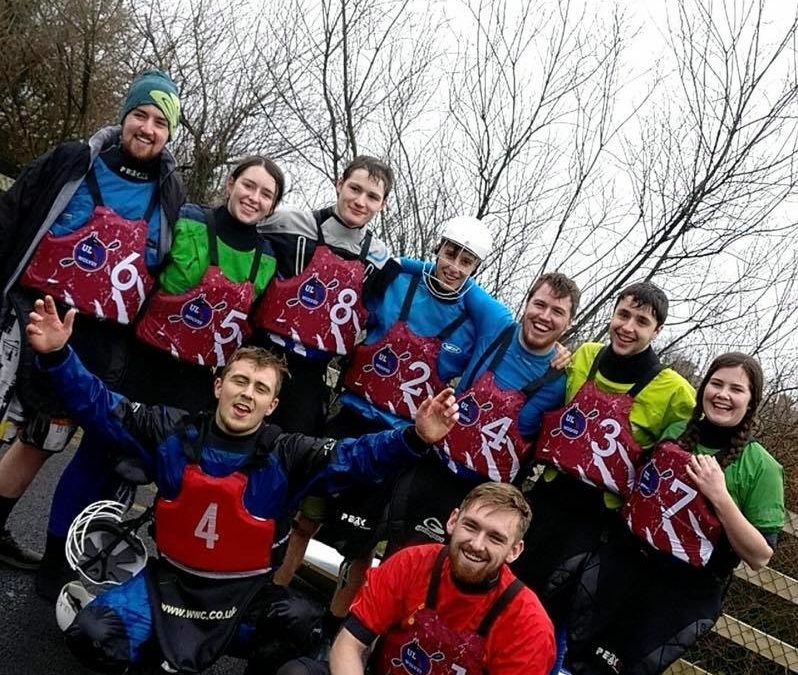 With steeled eyes and determined hearts the University of Limerick Kayak Club (ULKC) set out to defend their eight-year reigning title at Kayaking Intervarsities this weekend. Hosted this year by the University College Dublin. The nationwide competition has been the holy grail of kayaking by clubs across the country since its establishment in 1980. Through years of work, dedication and spirit the ULKC has brought home the top trophy eight years in a row in the longest ongoing winning streak in the Kayaking Intervarsities history. While ULKC dedicates a lot of time and focus towards varsities, they have expressed that the true secret to the ongoing success of the club in competition is the dedication to the sport and its disciplines by its members. The Intervarsity competition combines the many disciplines of kayaking into a massive three-day event that allows college paddlers across the country to meet and compete with one another once a year. With ULKC pushing for their ninth consecutive win, Club Captain Eoghan Calnan welcomes the challenge of both friends and friendly rivals alike gunning to knock ULKC from their long-standing position. 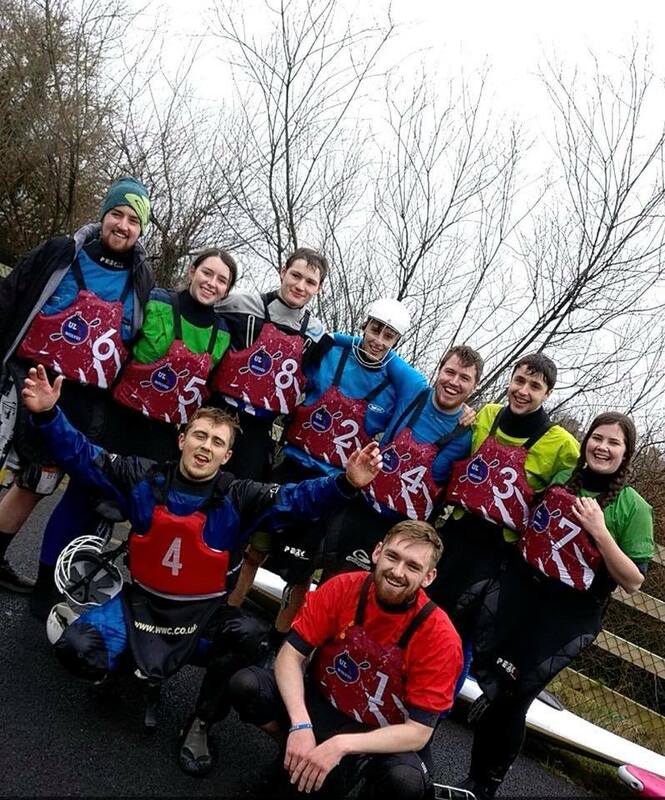 The 2018 Kayak Intervarsities start on Friday the 16th February with the Whitewater and Freestyle disciplines, then continue to Slalom and Long-distance competitions on Saturday to finally come to an end following the Polo portion of the competition.